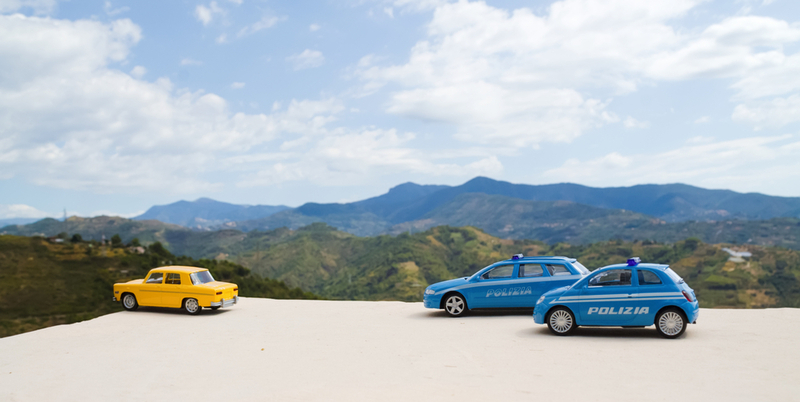 Some of the most exciting scenes in film come in the form of high-speed, adrenaline-fueled, action-packed car chases. You may think you’re well-versed in movies, but when it comes to four-wheeled action, how much do you really know? We’ve put together some of the most famous car chases, races and crashes from our favorite movies so that you can put your knowledge to the test. See how many you can identify from screenshots by taking the test below. This marks the first of four quizzes and the launch of quiz month for Defensive Driving — remember to come back each Monday for a new quiz!